Las Vegas is more like a resort than a city. 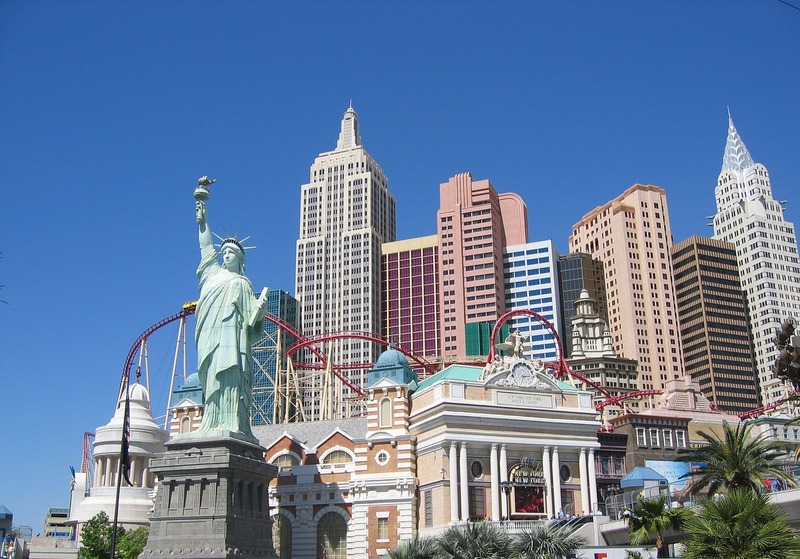 Before, you catch your flight to Sin City read this post to plan the best holiday possible. In front of the hotel experience the daily show of the most romantic fountains in the USA. More than 1000 fountains dance in time to enchanting music and lights. Catch a show every 30 minutes, Mon-Friday 3pm -8pm and then every 15 minutes from 8pm until midnight. The show starts earlier at the weekend but at the same intervals. Try to watch a few shows as they are not all identical. A collection of artists designed the shows to offer a variety of aquatic performances. Some fountain shows are soft and enchanting, while others are majestic and spectacular. Which ones will you see? Celebrate the planet at the Bellagio Conservatory & Botanical Garden with breath-taking displays of natural beauty. Inspiring horticulturalists design and create a flamboyant and brilliant floral displays for each season from recycled trees, flowers and plants. The themes of 2018 are Chinese New Year, Spring Celebration, Summer and Harvest. At the hotel experience the ‘Tank,’ a $30 million award-winning pool. It includes a 30-foot-high unique waterslide and a 200,000 gallon shark tank aquarium. You don’t need to be a hotel guest to enter. It costs between $15 -$25, depending on which day you visit. 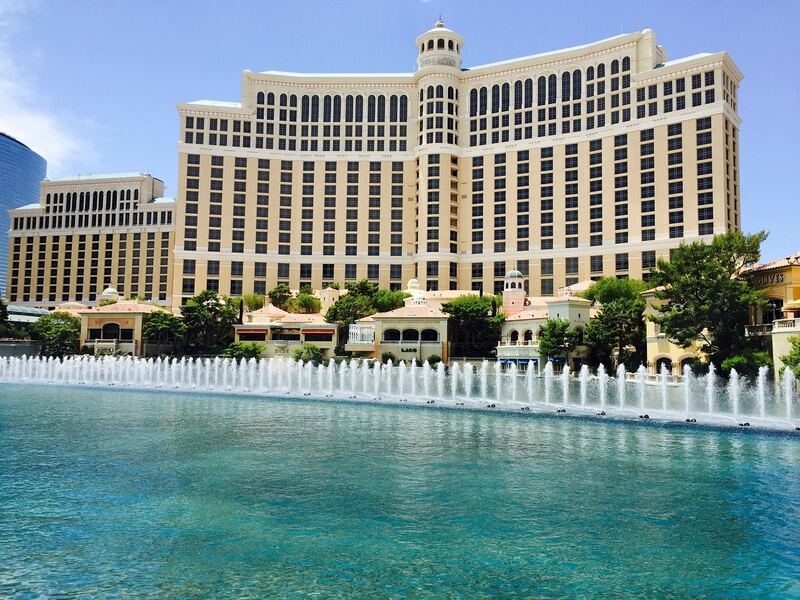 Ready to book your Las Vegas Adventure? A $160 million remodel of the hotel take place in 2012 and one of the additions is a state of the art adult playground. The socially interactive and competitively entertaining lounge bar stretches 12,000 square foot. It includes a Giant Pac-Man, ping pong, foosball and pool tables, Connect Four and QuadAir Hockey, plus more games for all to play. This Las Vegas hotel also has CSI: The Experience. If you are a fan of the tv show set in Las Vegas then see if you can catch the killer, in this hands-on interactive murder mystery. Visit ‘Titanic: The Artifact Exhibition’ to see many original items, that were rescued from up to 2 miles below the North Atlantic Ocean. Experience the fateful temperatures from the night that Titanic sank along with a duplicate model of the legendary Grand Staircase. The price varies, depending on age, but general admission is $32. The final hotel will give a dose of indoor fun at the ‘Adventuredome.’ It’s a giant theme park for the whole family to enjoy. Rides include a bumper car race track, a laser challenge, 18-hole miniature golf, rock climbing, bungee jumping and free clown shows to name a few. 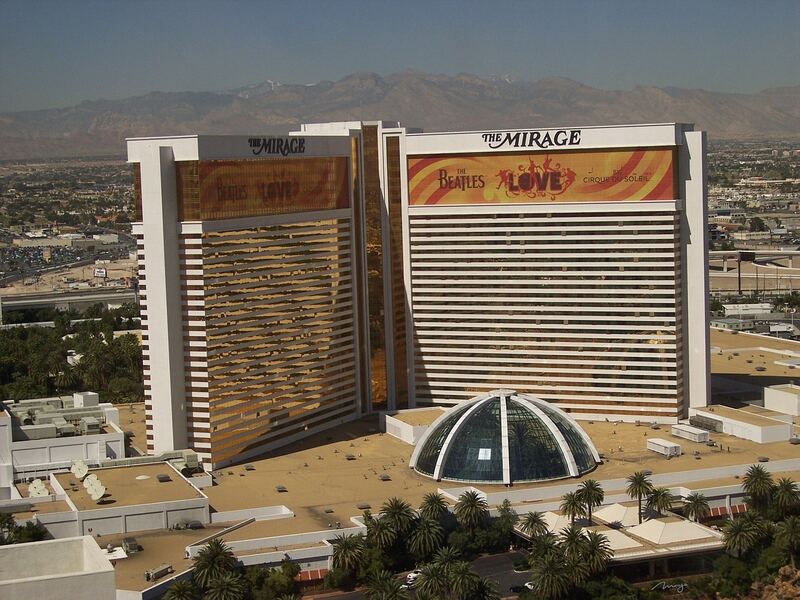 The Mirage Hotel offers exploration and play in the captivating world of ‘Siegfried & Roy’s Secret Garden and Dolphin Habitat.’ The exhibit includes Bottlenose dolphins, White Tigers, White Lions and a Leopard. You can become a trainer for the day and be nose to nose with the dolphins or paint and do yoga with them. Visit at much as you can for a holiday packed with excitement and exhilaration. 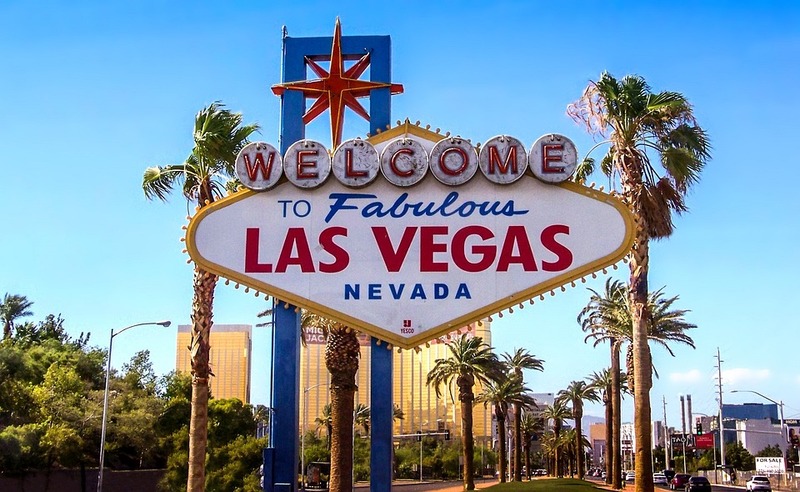 Also, don’t forget to have your photo with the 25 foot-tall ‘Welcome to Fabulous Las Vegas’ sign. It is located at 5100 Las Vegas Boulevard South and was erected in 1959. The flight to Las Vegas, Nevada is a long-haul. If you want a good book to read during your flight check out these 7 Amazing Books to Read.